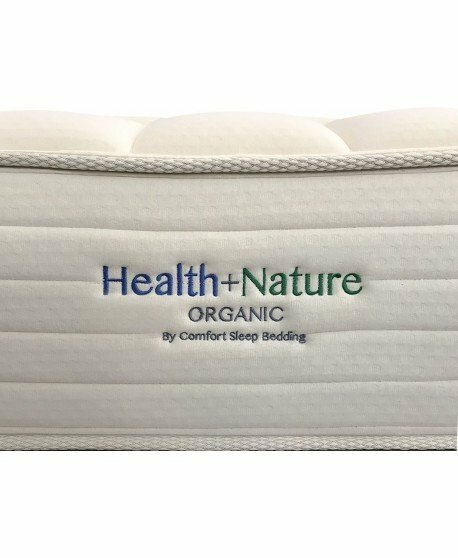 The Organic Cotton Lifestyle Mattress Line by Comfort Sleep Bedding brings to you a range of fine quality organic mattresses, specially engineered and handcrafted to provide extra cool comfort and unparalleled support, especially for heavier sleepers. Made with 100% organic cotton quilt, Coolex foam and the 4D Quad Coil advanced pocket spring system, this premium organic mattress lets you enjoy maximum lateral support and cool, responsive comfort every night of the year. This mattress features a medium feel firmness. 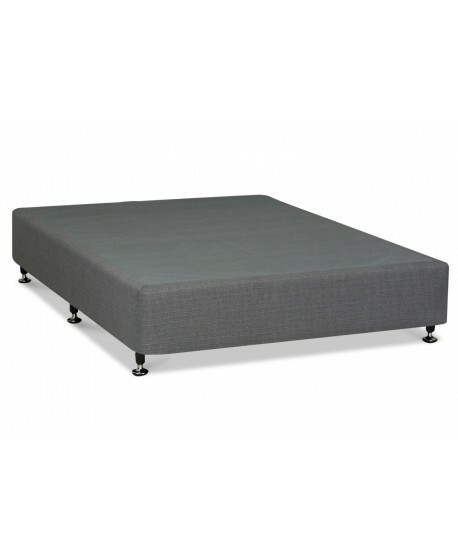 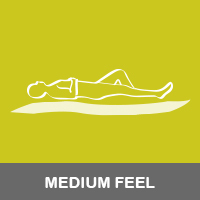 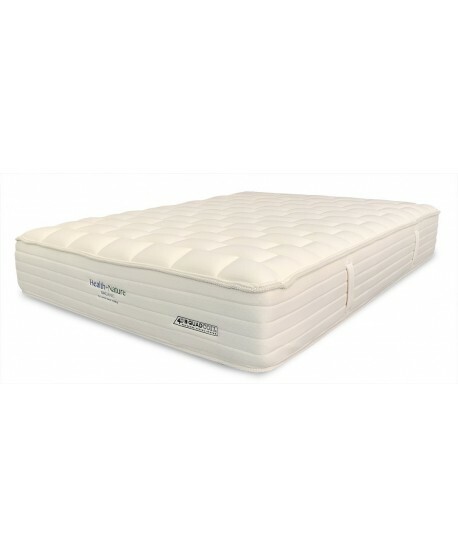 Medium feel mattress provides you with softer cushioning without sacrificing firm support. This organic mattress uses 100% certified organic cotton quilt. 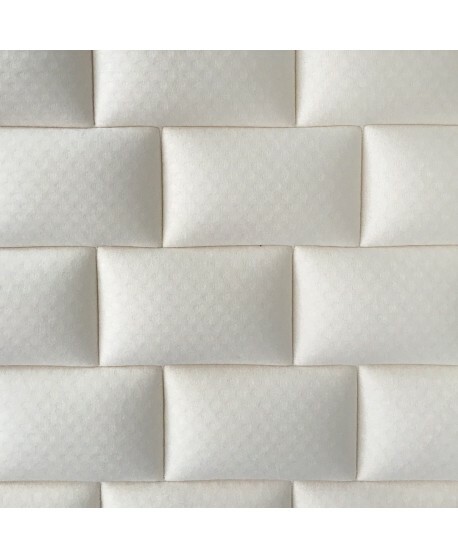 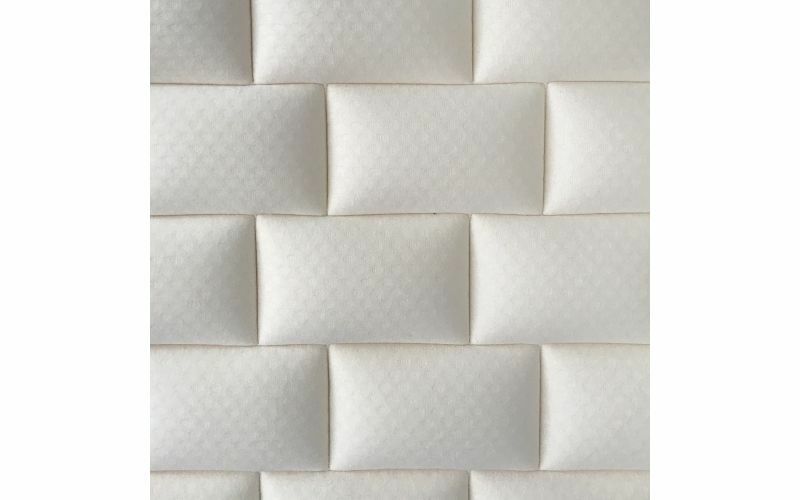 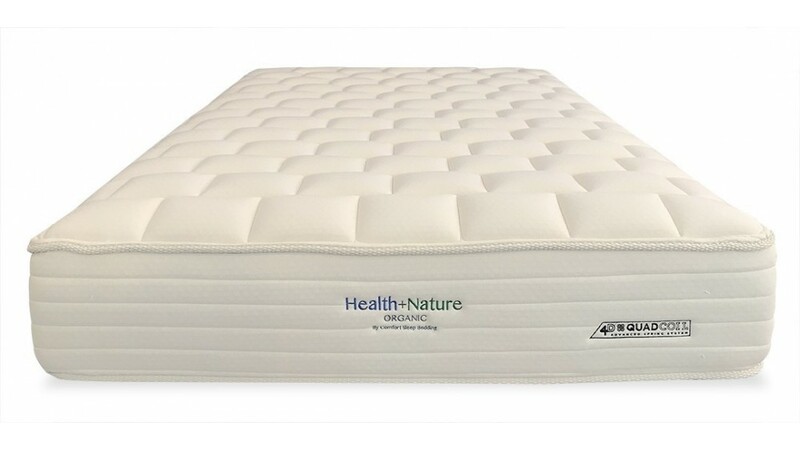 Organic cotton quilt mattress provides you with an eco-friendly, hypo-allergenic sleeping area that’s cool, comfortable and free from any harmful chemicals. 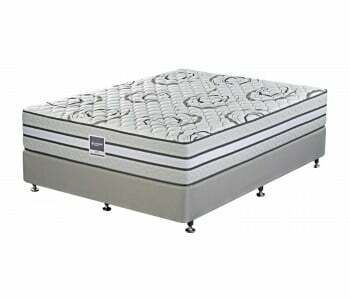 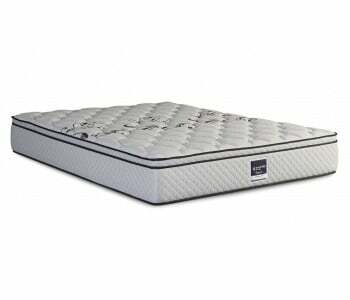 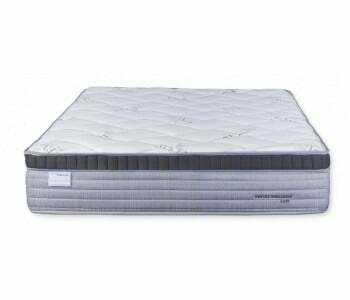 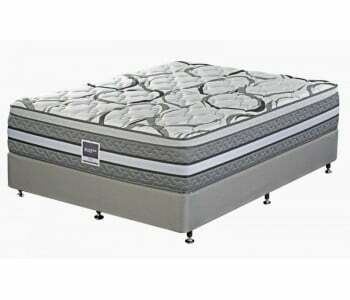 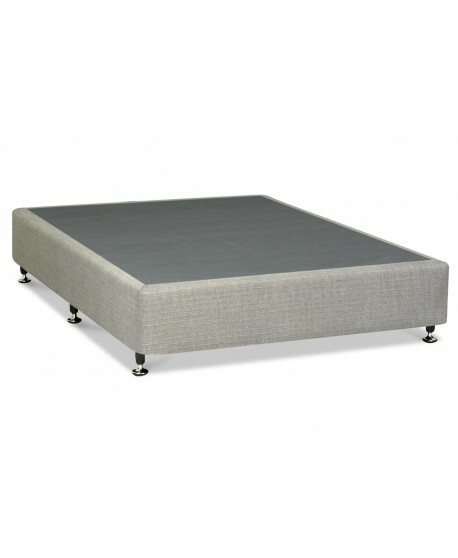 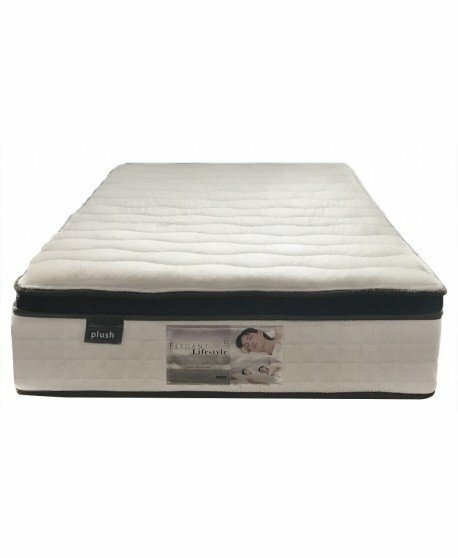 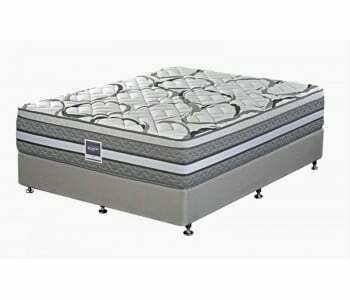 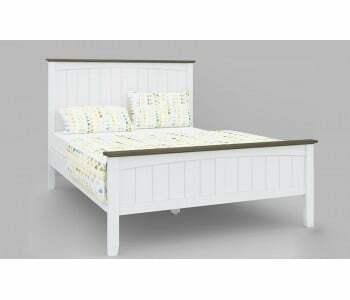 Enjoy unparalleled support with this organic mattress as it uses the 4D Quad Coil Advanced Pocket Spring System. 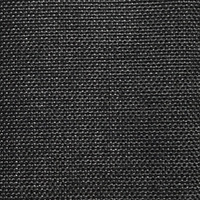 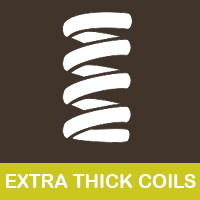 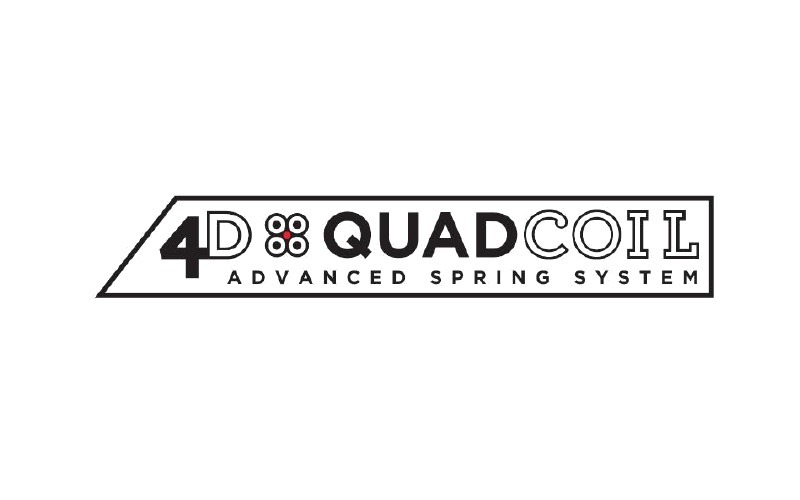 This type of pocket spring system is 85% stronger and more durable than traditional pocket coils. 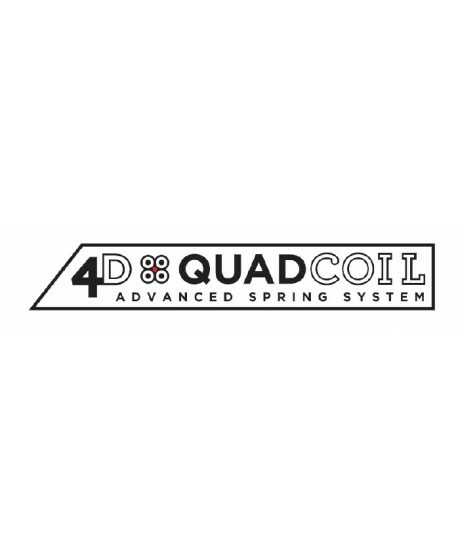 Each pocket spring is made with 4 interlocking coils, thus providing you with consistent, responsive support regardless of your body weight. 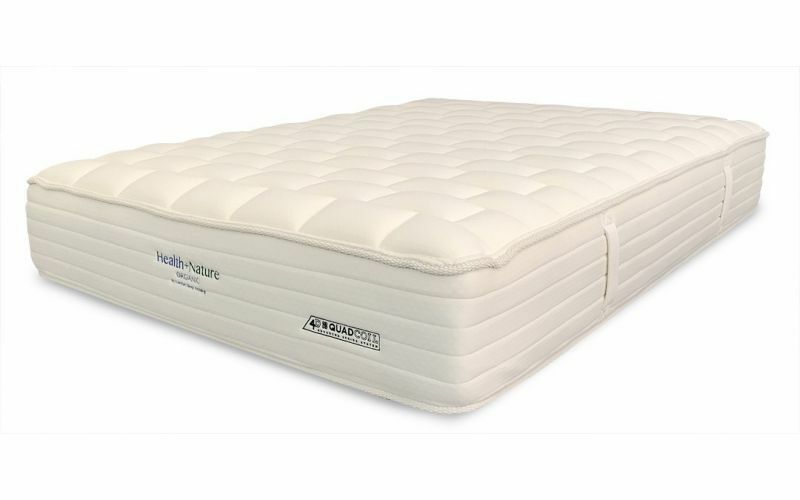 This organic mattress features Comfort Sleep’s exclusive Thermo Sleep Technology which combines two technologies – Quiltec and Coolex foam – for a cool and comfortable sleeping experience every night. 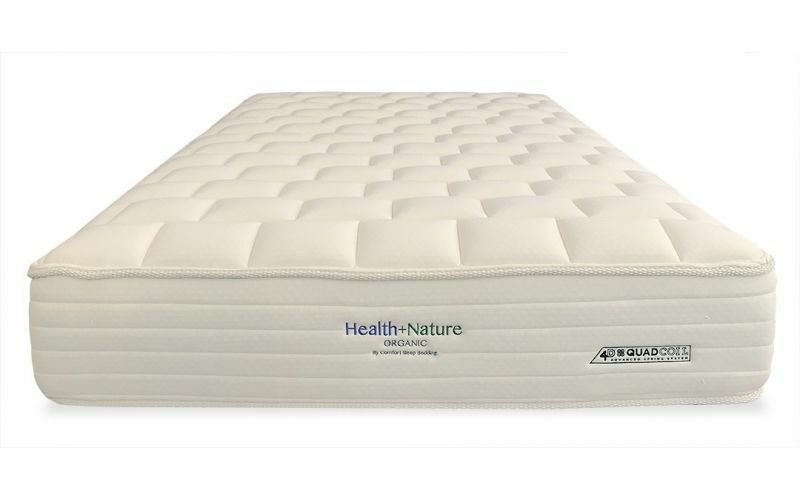 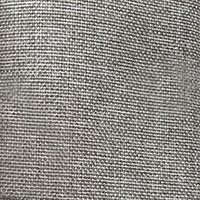 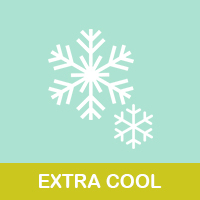 QUILTEC Foam is a GECA Certified, hypo-allergenic material that replicates the benefit of wool as it adapts to your body’s temperature, dissipates moisture and promotes breathability and air circulation for a dry and comfortable sleep. 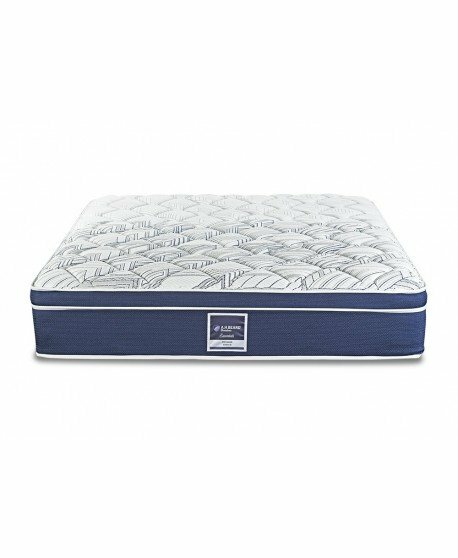 Combining these two materials ensure mattress breathability and moisture dissipation thus creating a clean and healthy sleeping zone, free from mould, fungi and other nasty allergens. 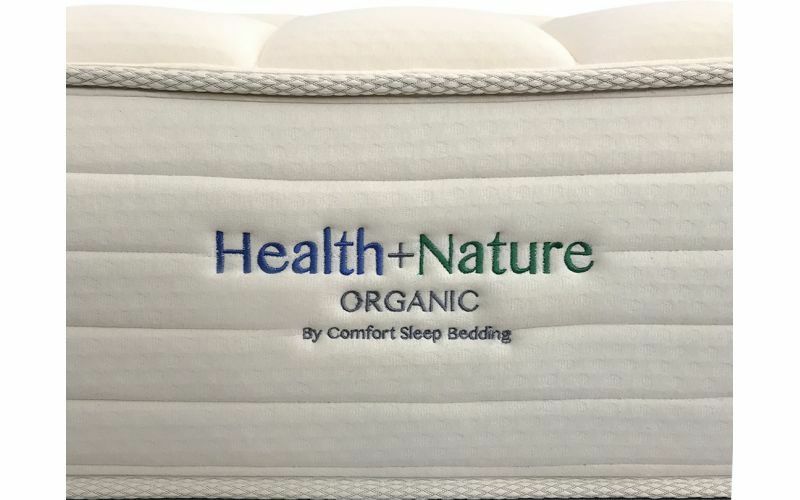 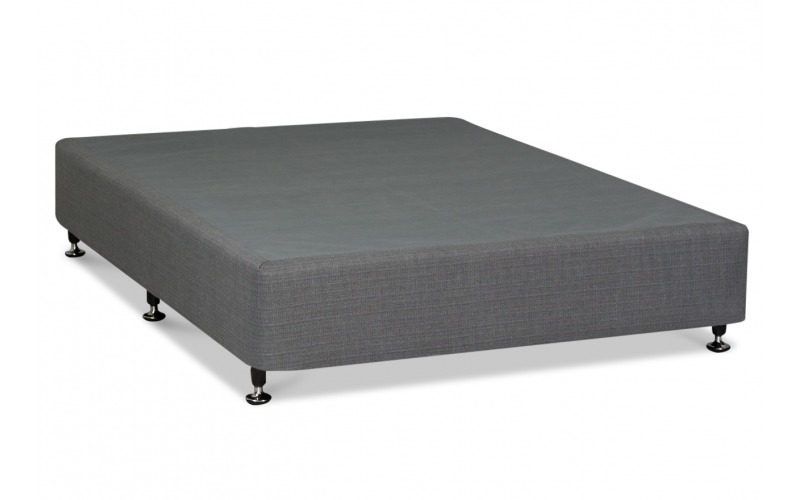 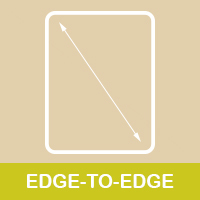 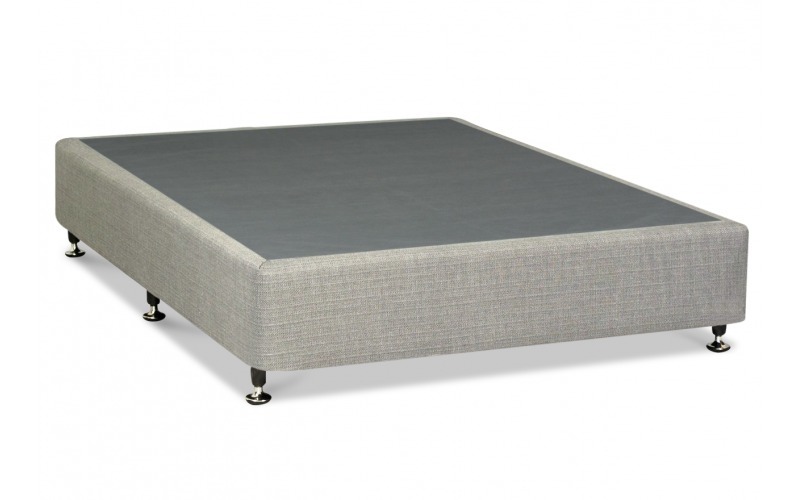 This organic mattress uses Edgeboost Foam Encasement so you get edge-to-edge support. This technology encases the mattress with an extra thick foam edge so you get full mattress support even to its edges without worrying about slipping off the sides. 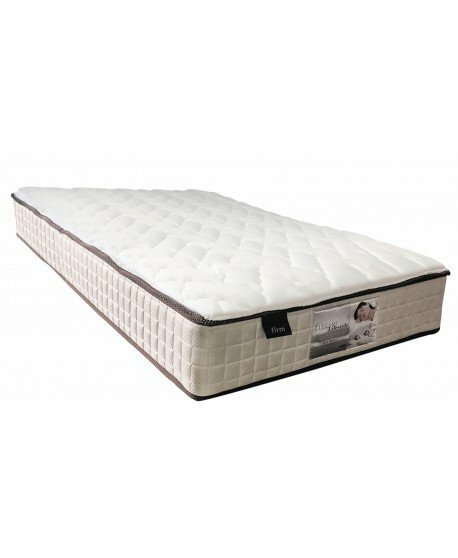 With the extra thick quad coil pocket spring, this premium organic mattress features motion absorption for minimised partner disturbance. 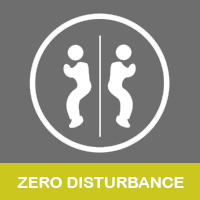 Movement is spread throughout the individual pocket coils so you won’t feel any movement throughout the night. 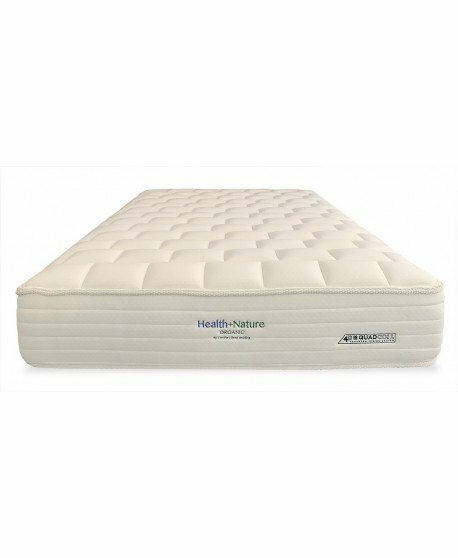 Comfort Sleep mattress is HealthGuard certified. 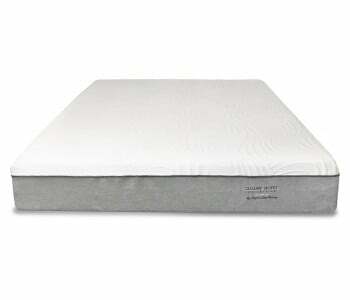 This gives you the ultimate protection as HealthGuard inhibits the growth of dust mites, moulds and bacteria.